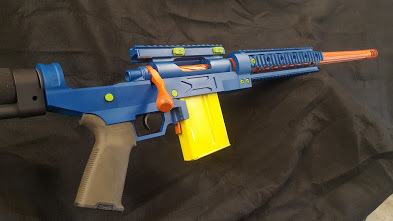 All good things come to an end, including the reign of the notorious Ignition Custom NERF Rifle. 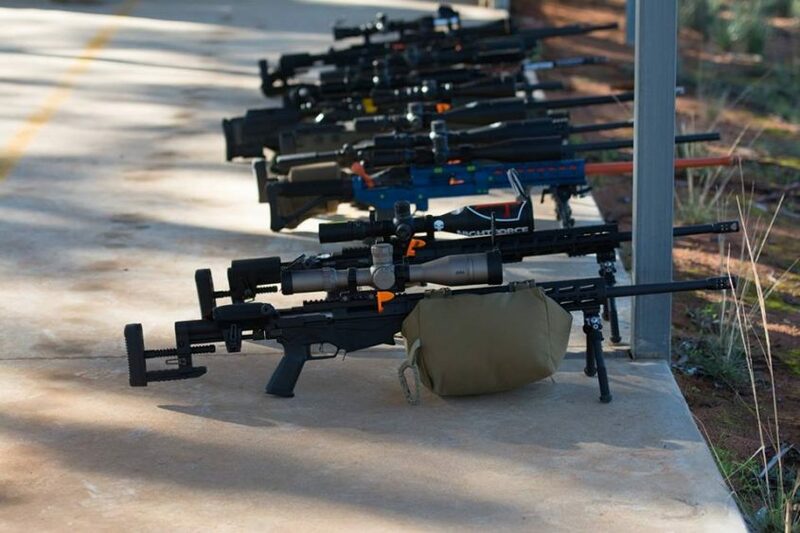 We pay tribute to the work horse that served us through two years of Australian precision and practical rifle events (2016 to 2018). Its an upgraded .260rem Remington 700 (accurized, M16 Extractor, spiral bolt flute and replacement knob). Teamed with a Swan barrel, Precision Rifle Series Modular chassis, Timney Trigger and a very loud custom Cerakote finish. This is what happens when you leave gunsmiths and Cerakote unattended over the holiday break. 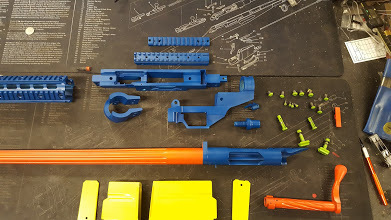 Who doesn’t want a Nerf rifle for Christmas? 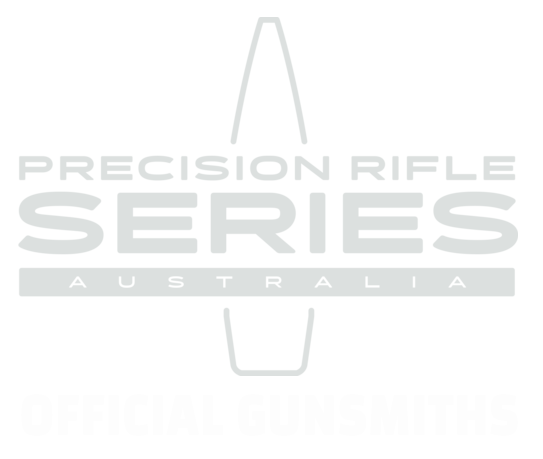 After two years of everything we could throw at it in competition, the Nerf rifle shot its last official match last year at the Ignition Custom Winter Classic Precision Rifle Series in Buchan, Victoria (we snuck in a quick hunting trip and decided it was a much better PRS rig!). The Swan barrel had approximately 1860 rounds through and it was due for replacing. Rather than pull the rig apart, we made it a display piece – dirt, dings and all, Now it tours Shot Expo and other events to show just how tough our custom builds are. We will miss the easy-to-spot rifle on the range. Check back for a write up on the 2019 rig shortly.